Quintez Gearing has been arrested after fighting a city police officer, stealing his patrol car, then getting it stuck after a high-speed chase. 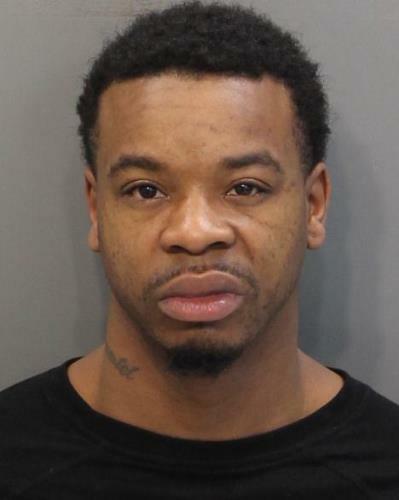 Gearing, 30, of 3734 Dorris St., is facing a host of charges, including reckless endangerment and aggravated assault. In the incident on Tuesday, an officer chased Gearing on Dorris Street, they fought, then Gearing got into the patrol car. He led police on a chase in excess of 100 miles per hour before getting the vehicle stuck in mud at a location on Mountain Creek Road. Officers had to break out a window to get Gearing out of the police car. He was found with a handgun and a large amount of meth and heroin as well as digital scales and a glass pipe.